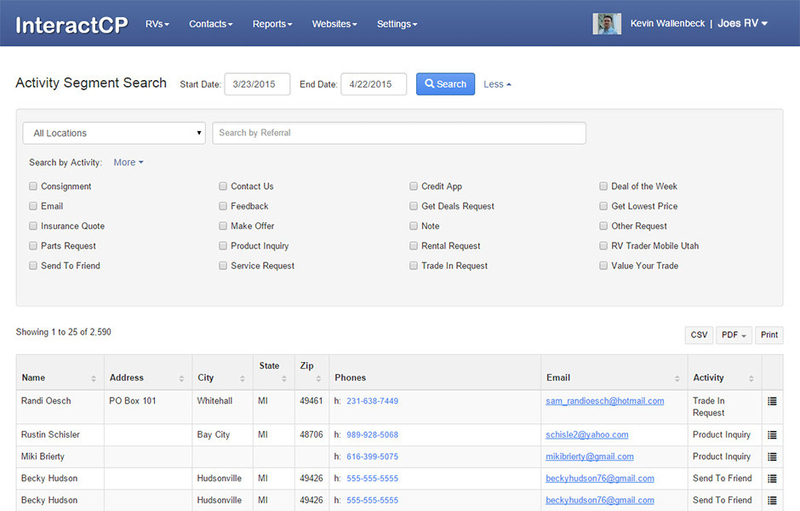 Finally a CRM that is easy to use. Who is my best salesperson to help a guest? How do we follow-up with them successfully? 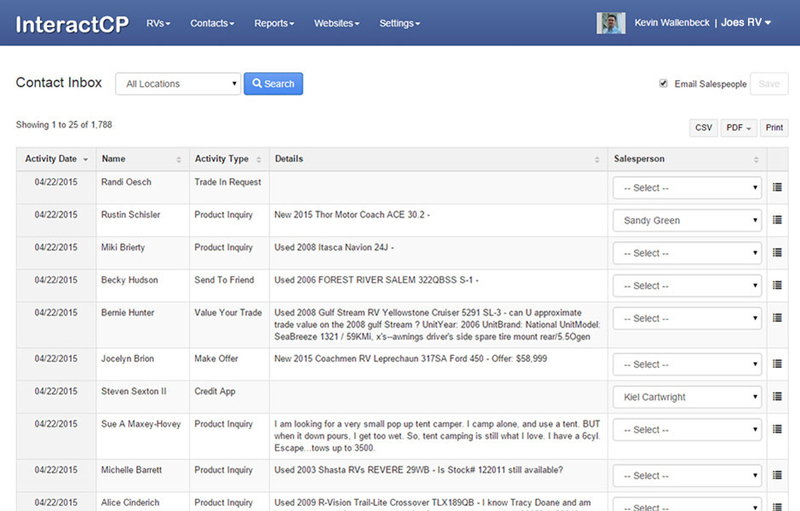 Easily view your incoming leads, their interests, assign to the right salesperson, and notify them all with the Inbox. 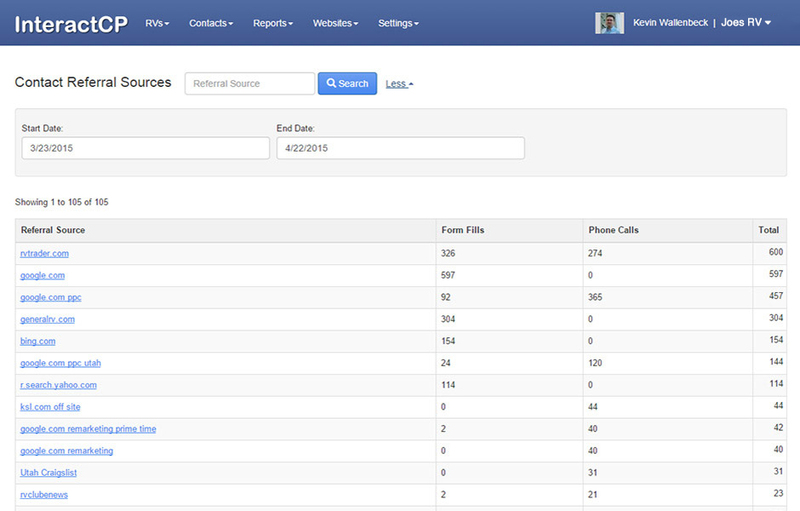 Stay informed of who’s doing what, when and where your leads are in the sales process. 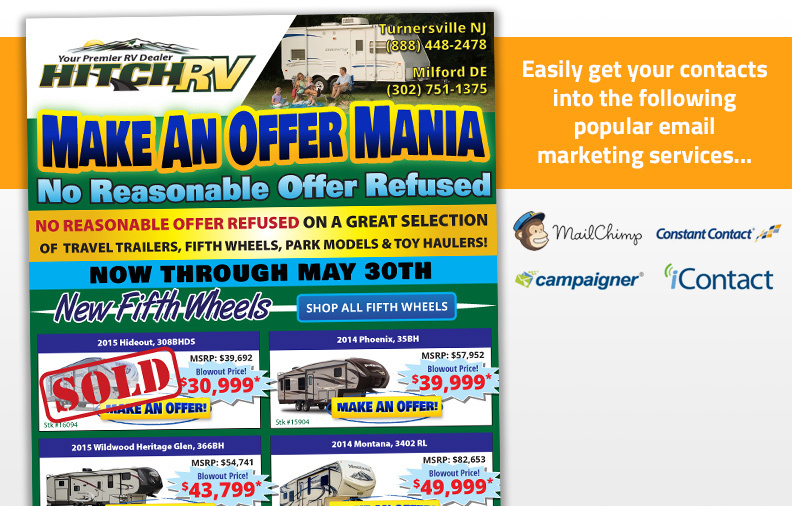 Know how guests are finding you to help determine which advertising and marketing efforts are making or losing you money. Whether you are looking for autoresponders, trust building, newsletters, or promotional emails you’ll have access to all the right tools and even best practices help and guidance along the way.